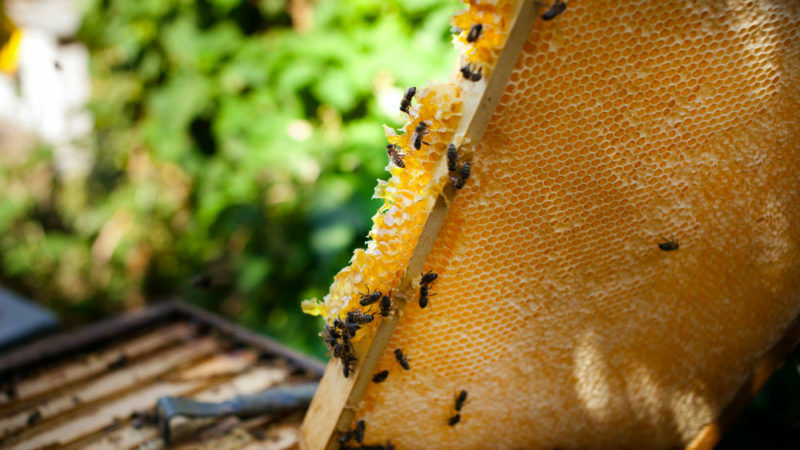 The drop in honey production breaks the growing trend that started in 2012, according to the annual report on economic indicators published by Spain’s ministry of agriculture, fisheries, food and the environment (Mapama). In 2016, Spain produced 32,076 tonnes of honey, signalising a drop in volume of 7.35% compared to the volume obtained only five years ago. In spite of this, the number of beekeepers keeps growing and has passed the 30,000 mark. In 2016, beekeepers in Spain numbered 30,920: a 12.07% increase on 2015. This is due to the growth of non-professional beehives: 23,540 newly registered beehives contributed to the 12.36% increase, whereas professional beekeeper numbers have remained stable at around 5,000 over the last decade. 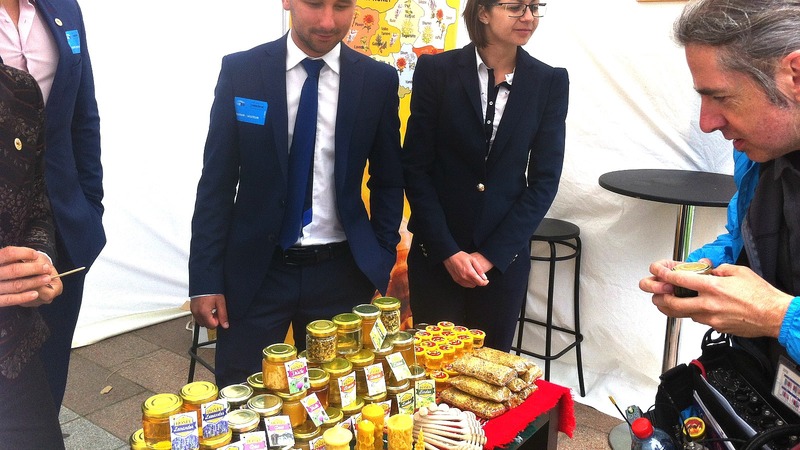 Spain is a net honey importer; importing approximately two tonnes more than it exports. Spain has 2.45 million beehives, making it the largest beekeeping nation in Europe with a 15.66% share of total beehives registered in the EU. France and Greece follow with 1.63 and 1.58 million respectively. Spanish people ate on average 0.7kg of honey in 2016. Bees are the main pollinators in most ecosystems and play a crucial, if often overlooked, role in the food chain. But bee numbers are falling rapidly due to habitat loss, climate change, invasive species and pesticide use. Research by the European Commission found that 9.2% of bee species are endangered. “The largest numbers of threatened species are located in south-central Europe,” highlights a report dated April 2017. In 2016, the UN commissioned a report to the Intergovernmental Science-Policy Platform on Biodiveristy and Ecosystem Services (IPBES). 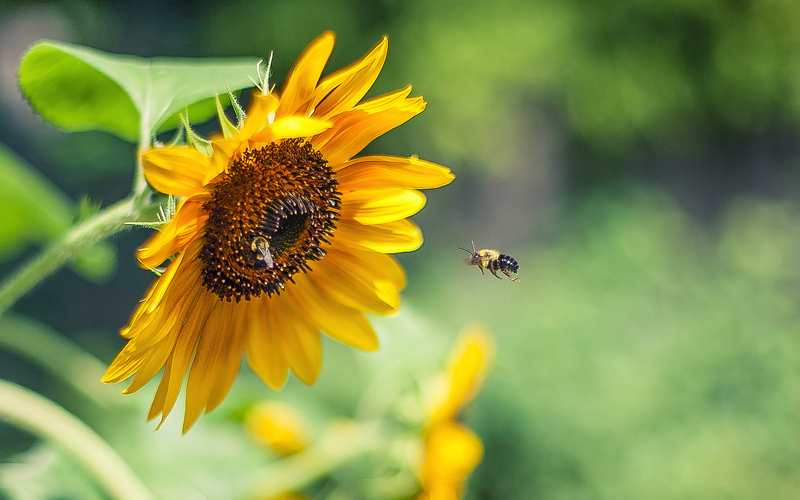 The resulting study stressed that pollination is responsible for 5-8% of global agricultural production by volume, including “many fruit, vegetable, seed, nut and oil crops, which supply major proportions of micronutrients, vitamins, and minerals in the human diet”. While it has already taken some action, the EU still has a lot of work to do to protect bees and other pollinators and, thus, improve food security and preserve biodiversity, writes Daniel Penev.